The International Trade Commission bans many types of hoverboards from entering the United States. Buying a hoverboard in the United States might get a lot harder now that the International Trade Commission has put a ban on a wide range of imports. Segway, best-known for its self-balancing scooters that were widely-hyped but never achieved more than niche interest, calls out 13 companies that it believes have infringed its patents. Five of those companies have reached settlements or consent orders with Segway, Ars Technica reports, and the rest are subject to the ban. Oddly enough, one of the companies that settled, Ninebot, acquired Segway in 2015 before moving ahead with the patent attack on rival hoverboard makers. Ars notes that the case could affect more than just the companies named by Segway. Because the ITC has issued a general exclusion order, the ban will apply to any company found to be infringing the patent in question. Gizmodo claims that big names like Swagway and IO Hawk could be affected. Another company, Ecoboomer, has been ordered to stop selling any hoverboards that have already entered the country. At this point, President Barack Obama has 60 days to sign the ITC’s exclusion order, and Ars notes that presidents rarely block such orders. But enforcement can be tricky, as it requires the plaintiff’s lawyers to work closely with U.S. Customs. In 2013, for instance, Microsoft sued U.S. Customs, claiming that it had failed to keep certain Motorola phones out of the country. 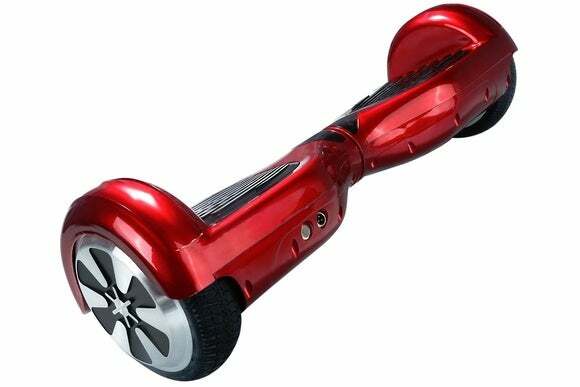 That said, Customs has previously seized thousands of hoverboards amid claims of counterfeiting. The impact on you at home: If you’re looking to buy a hoverboard, it’s possible to get them on eBay, and direct sales are available though some vendors such as Swagway. However, it may be best to steer clear anyway. 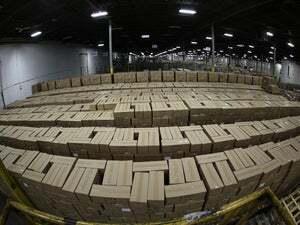 In December, the U.S. Consumer Product and Safety Commission raised concerns about a lack of safety standards in hoverboards, amid reports that some were spontaneously combusting, and Amazon appears to have stopped selling the products as a result. If you needed further discouragement, hoverboards have also been banned from a wide range of public places and countries for the nuisance they cause. Perhaps the ban is a blessing in disguise.